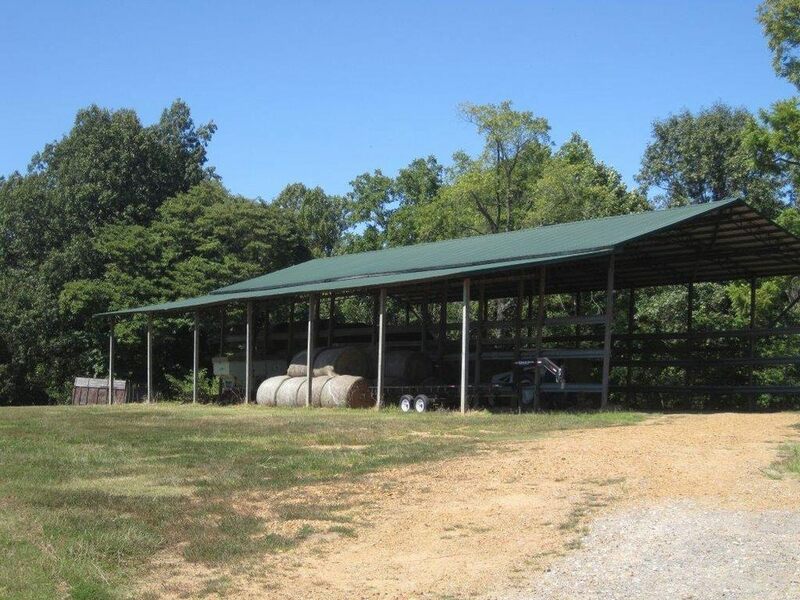 The Cunningham Ranch is located in Obion County, TN, near the town of Troy. 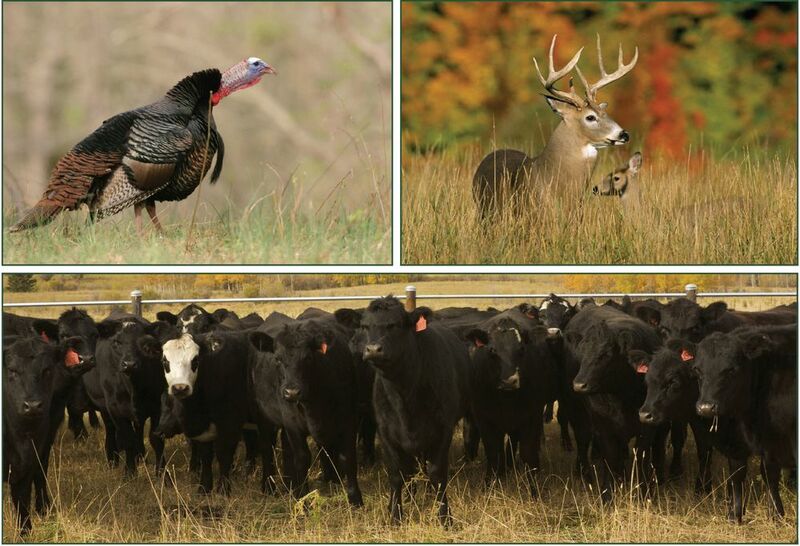 It offers excellent opportunities for cattle farming, deer and turkey hunting and fishing in multiple lakes. Also, it can serve as a rental income and has excellent pasture and guaranteed water sources. 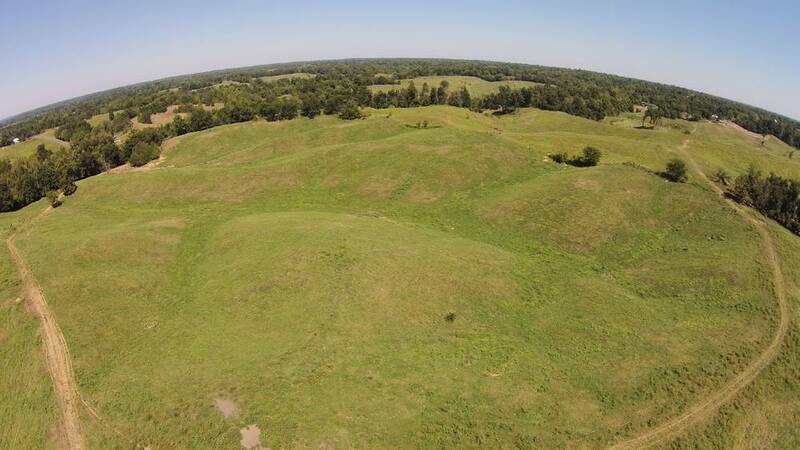 The Cunningham Ranch is being offered as five (5) individual tracts or can be purchased as a whole. Any questions concerning this offering, or to schedule a property tour should be directed to Hunter Ziegler (501-351-5296) of Lile Real Estate, Inc.